You are here: Home / Beginning Sound Letter Worksheeets / 3 Letter N Coloring Pages- Easy Download! 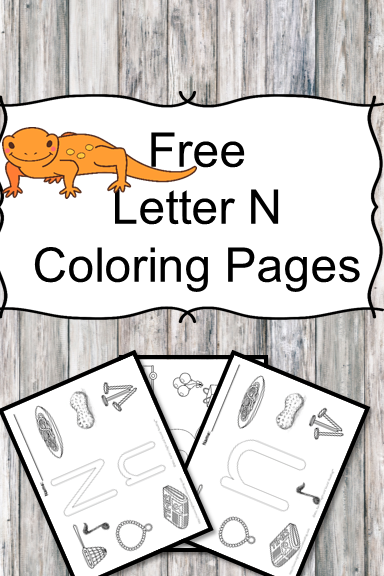 3 Letter N Coloring Pages- Easy Download! Newt-astic! We are on to the letter N! Did you know that is is really hard to come up with the name of an animal that begins with the letter N? Yep… Newt is about the best I have come up with. If you think of a more awesome one in newt, please let me know! We are on to the Letter N Coloring Pages! We will be working our way through the entire alphabet, of course! At the bottom of the post I will have a link to all the alphabet coloring pages, but I will only add them after they are all ready to go! I hope you enjoy these Letter N Coloring Pages! 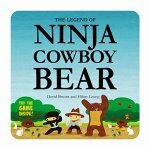 If you are looking for a good book to do to help teach the letter N, The best Nest, The Name Jar, and Ninja Cow Boy Bear will be great to represent the letter. The books I recommend below don’t show a lot of letter N in the words, but they have beautiful message for children that they should not miss. To get your free beginning letter N coloring pages, enter your email into the form below. You will be added to our mailing list where you will find out about more fun things. If you have any trouble with your download, please email me at [email protected] so that I can help you!